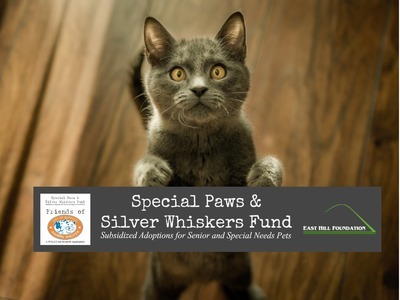 The Special Paws & Silver Whiskers Fund covers adoption expenses for senior and special needs pets cared for by the City of Buffalo Animal Shelter. Medical expenses and adoption fees for cats over seven years old and dogs over ten, as well as animals designated as "special needs" are covered by this fund. The fund also covers hospice care and pain management for animals deemed non-adoptable due to severity of illness by the Shelter that are placed in foster care with the Shelter's volunteer organization. 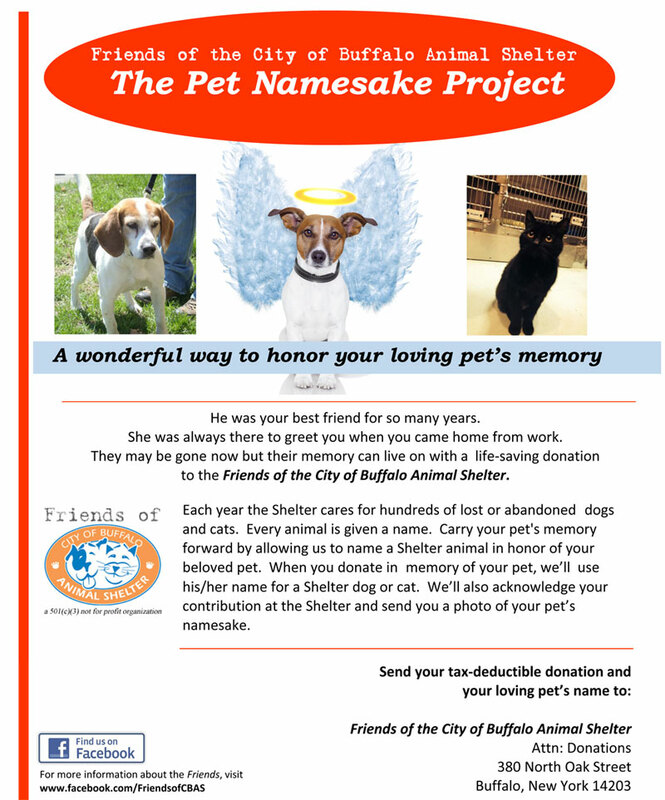 We are so excited about our new sponsor a shelter pet program. 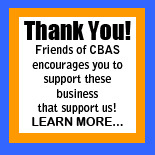 Many local businesses and members of the public are sponsoring some of our amazing dogs with gift certificates for local pet stores, training and much more! These sponsorships are put in place to help forever homes prepare for their new pet and it also enables them to bond with their new furry addition. Visit the shelter today, when you see a bow on the kennel it indicates a sponsorship.